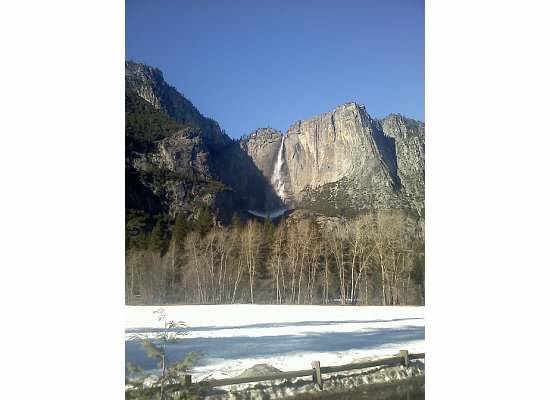 Gina Odom, Realtor: Yosemite National Park..so close yet so far away! I have decided to start writing a series of blogs near and dear to my heart - ROAD TRIPS! You gotta love a good old fashion road trip. And living in the Bay Area supplies you with endless journeys that can be a 2 hour drive to an 8 hour drive. One of my favorite destination points is Yosemite and living in the East Bay I can get there in about 4 hours. You seriously go in any season and have the time of your life. The last time we went there was for our 'baby moon." You know the last trip you take with your partner before you have a baby which becomes your following years of lack of sleep and lack of free time! THAT TRIP. It was awesome and just another reminder what the Bay Area has to offer and WHY you justify the cost of living here. Yosemite offers a little something for everyone. You can camp, stay in a hotel or a cabin. You can drive around Yosemite, bike or hike. It's a great place to rock climb. 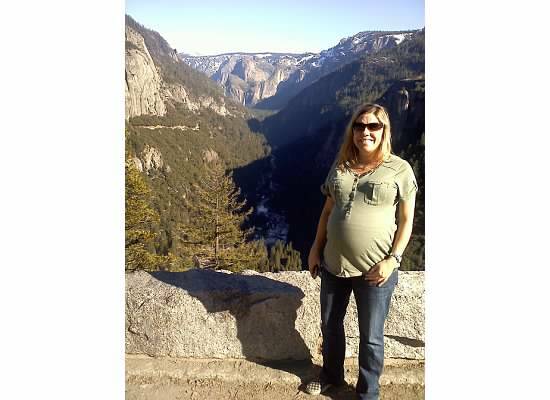 Many moons ago (way before baby) I had one of the best climbing trips of my life in Yosemite. A three-pitched climb that got my adrenaline juices so jacked that I felt like I was floating for days afterwards. It was incredible. 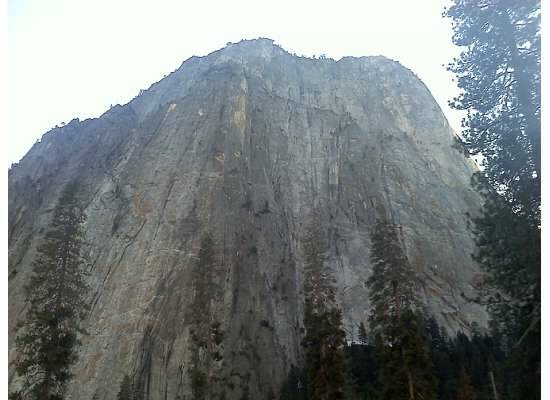 The hiking is off the hook and Yosemite is home to Half Dome which is the logo for North Face. It's a must do and not that hard in my opinion but you will feel so accomplished after the hike and the scenery all around you is georgeoso! Here is the website with a ton of pics and information to help you plan your trip. Book early though as it is a popular destination site!